Start-Up Launchpad application now open! 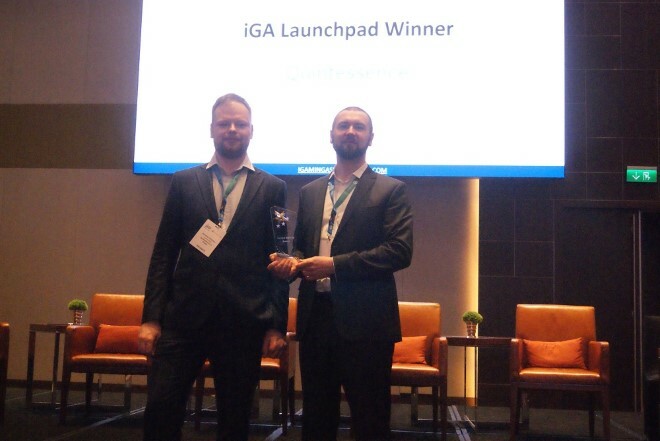 After last year’s successful first edition, iGaming Asia Congress will host the second annual Start-Up Launchpad with the hope that it will boost innovation and new ideas within the gaming industry. 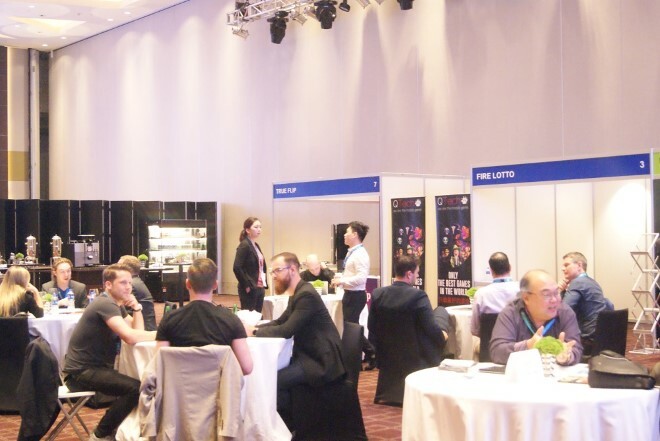 The launchpad is a great opportunity for regional and global start-ups to get attention from industry leaders, meet with peers, and make new business contacts. If you are a start-up company, or if you know of one, read about how you can apply, or share it with a company that you think would be a great candidate! 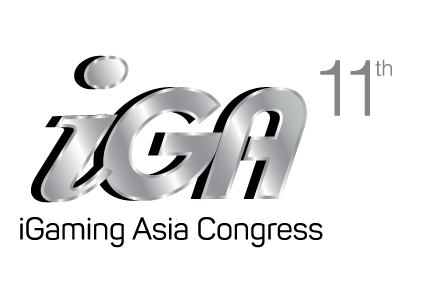 The final prize is a branding/exhibition opportunity at any of Beacon Events gaming conferences in the Asia Pacific including: iGaming Asia Congress, Gaming Racing & Wagering Australia and Asia Gaming Summit Taiwan. A number of startups have already submitted, so be sure to get you application in now!